Shock or Reversing: 1.9 lb/in. The Helical UJA075-45-8-8 Flexured U-Joint, Aluminum is one of thousands of quality tooling products available from MRO Tools. Please browse Helical Flexured U-Joints, Aluminum for tools similar to the Helical UJA075-45-8-8 Flexured U-Joint, Aluminum. 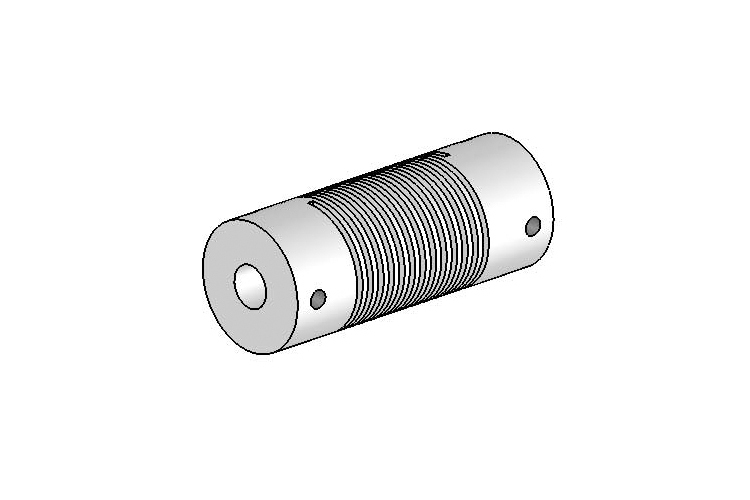 Helical UJA075-45-8-8 Flexured U-Joint, Aluminum description summary: Helical Flexured U-Joint, Aluminum. 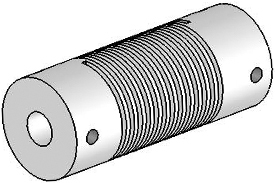 Bore Size A: .250in Bore Size B: .250in MAX Shaft Penetration A1 Type: 0.38 MAX Shaft Penetration A2 Type: 0.38 Momentary Dynamic Torque: 7.5 lb/in. Angular Misalignment: Up To 45 Degrees Quantity discounts may be available for the Helical UJA075-45-8-8 Flexured U-Joint, Aluminum. Please contact MRO Tools for details.